Many excellent books are available in the market & each of them represents the subject matter in highly explanatory manner. 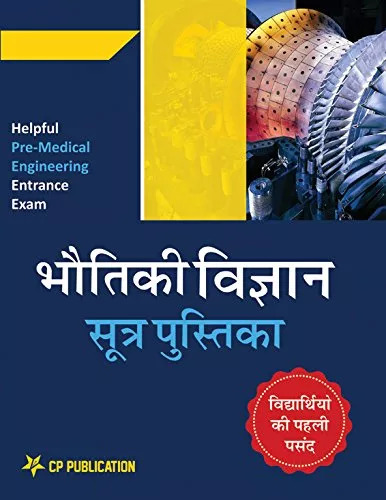 But students preparing for competitive examination also need a comprehensive book on formulae for quick reference and revision. This book, therefore, will address this need of students. This little book is an attempt to present the basic formulae a friendly and usable form. A student may find this book a handy aid for review of familiar field or for gaining rapid insight into the new formulae. Whether students are doing exercises, homework, or preparing for tests this book gives them quick easy reference to the formulae. 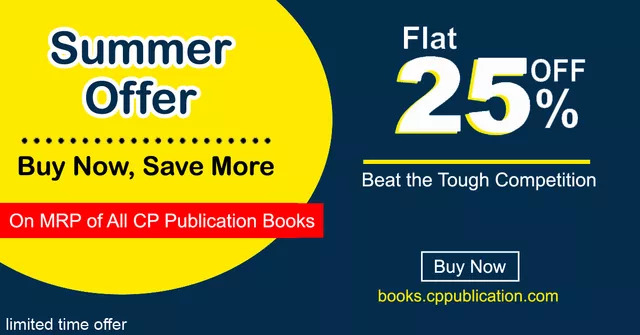 The book contains the most of the formulae from the syllabus of competitive examination, covering all topics. A systematic index allows the required formulae to be located swiftly and simply. We have tried our best to keep errors out of this book. We shall be grateful to the readers who point out any error and/or make constructive suggestions.